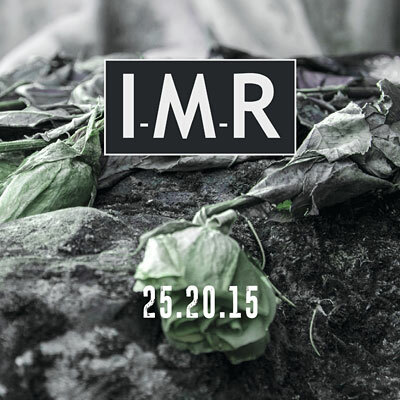 I-M-R's new digipak album "25.20.15" is going to be released on December, the 16th! 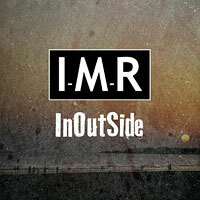 Three years after "InOutSide" I-M-R present their third band album "25.20.15" - and know exactly that purists will have a tough time again. 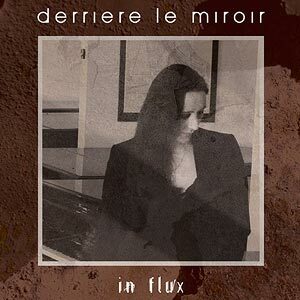 20 years after their last album: "In Flux", the new CD of DERRIÈRE LE MIROIR is now available! 12 new songs, which breathe this very special WavePop that has made the band so distinctive in the 1990ies. Romantic, melodious, poignant, catchy - obviously Nicole, Ralf and Kai have not lost their feel for deep sensations. "Unter Strom", the exceptional album of WOLF GENERATOR is now available at all known shops! 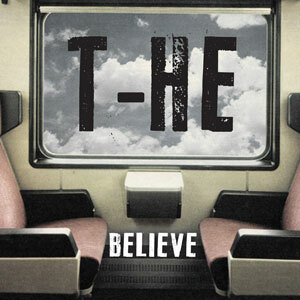 Under the moniker of their former school project T-HE, Ralf Jesek (I-M-R, IN MY ROSARY, DERRIÈRE LE MIROIR, MARY'S COMIC) and Kai Kampmann (DERRIÈRE LE MIROIR) have released three results of their occasional sessions from 2015 as a 3-track download single called "Believe" on Syborgmusic. 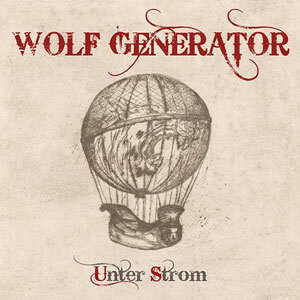 WOLF GENRATOR's album "Unter Strom" is expected to be released as digipak and mp3 version as of end of May! I-M-R's song "Drowned In You" will appear on the upcoming "Dark Wave Sensation - A Transmission Into Post Punk Coldwave Movement" compilation. 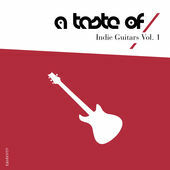 DERRIERE LE MIROIR and their live version of "Alibis" from 2000 are part of the upcoming "Indie Guitars, Vol. 1" compilation. 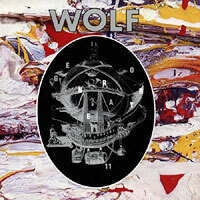 WOLF are working on the final fineness for the revisited version of their legendary album "Generator 11"! DERRIERE LE MIROIR have started the works on their upcoming new album (temporary title: "Changes"). WOLF are currently in the studio and work on a new album. 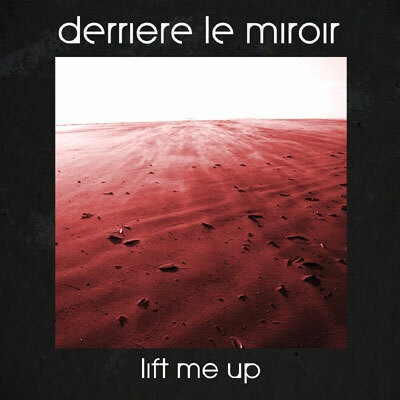 "Lift Me Up", DERRIRE LE MIROIR's first release since more than 15 years will be out on the 4th of September as mp3 single. I-M-R currently work on the successor of their critically acclaimed album "Letters from the Paper Garden". 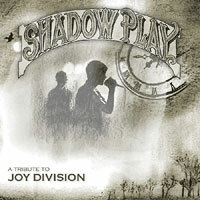 Within the next days we will release the Joy Division tribute compilation "Shadow Play". 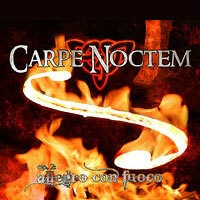 Featuring 11 bands from France, Germany, Italy, Russia and England. Amongst others COLLECTION D'ARNELL ANDREA, PAUL ROLAND, TORS OF DARTMOOR, I-M-R, OPIUM DREAM ESTATE and SECOND SKIN. TORS OF DARTMOOR work on a new album. It will contain cover versions of BAUHAUS songs as well as own songs which are written in the spirit of BAUHAUS. So it's no surprise that the working title is "Spirit".